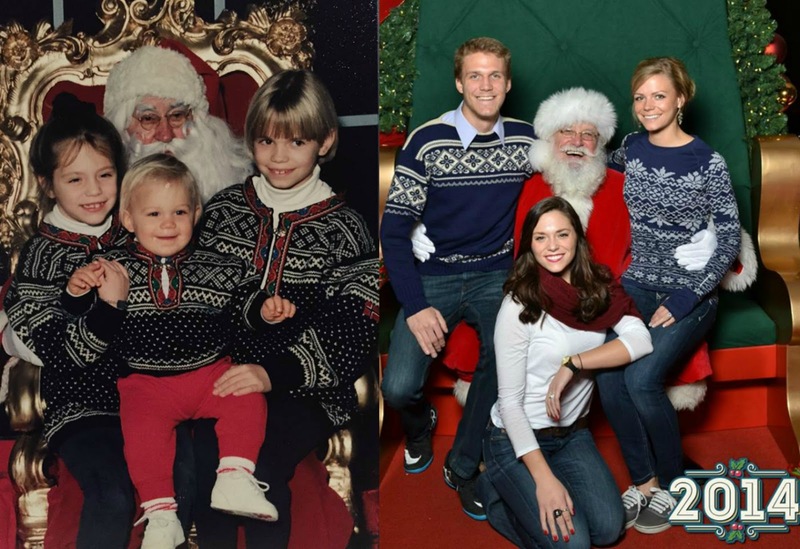 You can't really say "We've taken Santa photos every year for the past 29-years" and not do it justice by posting an example. 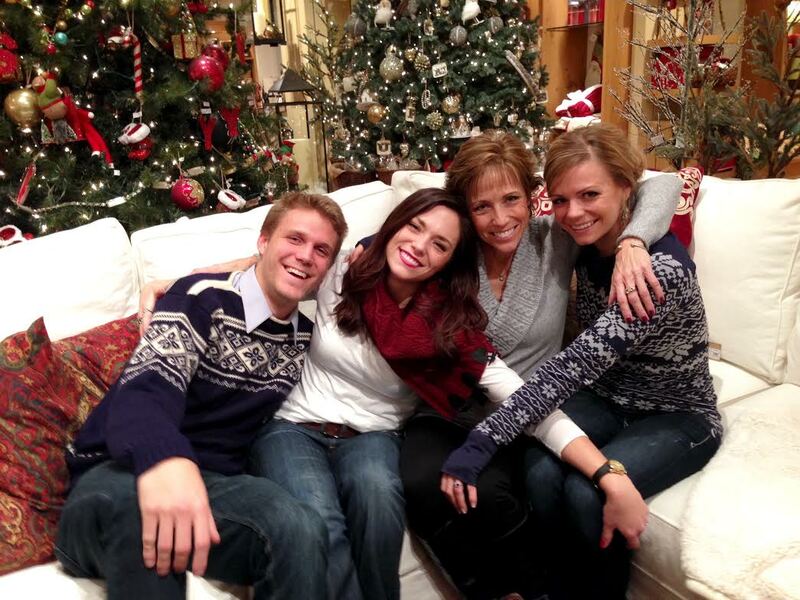 I mean, look at that—matching Norwegian lusekoftse's (sweaters) and all. My mom has a book that makes the rounds on Christmas morning each year that is filled with our family Santa photos for the last 29 years. Twenty-nine years... that's 29-years of coordinated outfits, waiting in ridiculously long lines, and paying for over-priced 5x7's to fill this little book of memories. But the memories—oh the memories. They're worth every penny, every minute, every bad and embarrassing outfit and hair style that's contained in that book. We've told our mom that we'll keep this tradition up until we have kids of our own. And by the way things have been going, that doesn't seem to be happening for any of the Driflot kids anytime soon. So Santa still may get a few more years of wrapping his arms around us while we sit on his knees and smile for the camera. Lucky, lucky Santa. Hope you all had a Christmas filled with love & celebration yesterday. Sending lots of holiday cheer from our family to yours! Oh my gosh this is adorable. Hope you had a wonderful Christmas! Thanks KC! Merry Christmas right back at you... and Happy New Year! Thanks Vicki. Someday I'll have to share all of them! Aww, what a cute tradition! Merry Christmas! I love this! What a fantastic tradition!